At Thoughtexchange we work with many districts on creating, reviewing, and revising strategic plans. 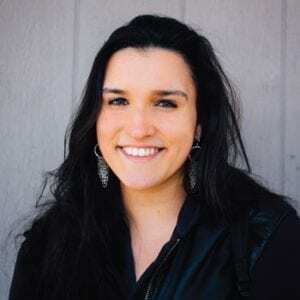 As the Director of Research and Analysis I work as part of the Data Analysis and Visualization team on helping leaders visualize the information they receive from their stakeholders. Data visualization, in turn, reveals certain patterns, trends and correlations that might go undetected in text-based data. 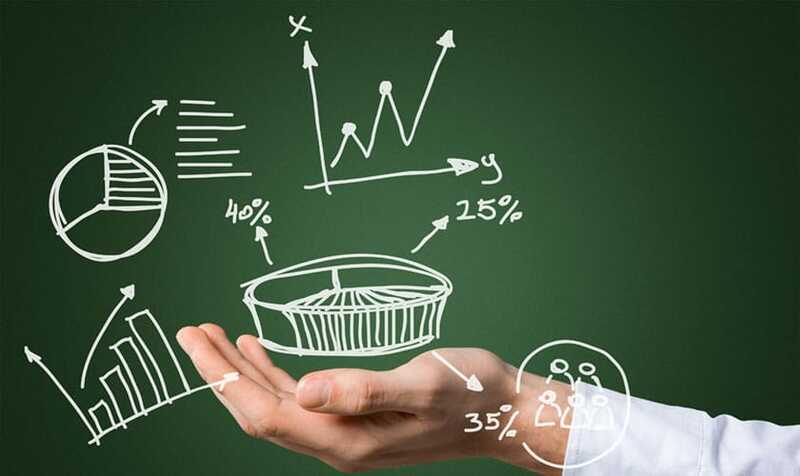 For example, visualizations can provide insight into how a plan is performing, where gaps between community and leadership priorities exist, and what key areas of a strategic plan need updating. This week’s blog post will focus on how districts can identify and better understand the successful aspects of their strategic plans. Next week we’ll look at how data visualization can help identify areas of misalignment and recommend a course of action to correct it. Visualizations, like the Summary of Themes below, provide a lay of the land, quickly illustrating what areas of your strategic plan are important to your community and what new issues have emerged since your last engagement. Many of our customers want to understand what parts of their strategic plan, and the associated initiatives, are working well and making a difference in the district. These are the areas they can celebrate, maintain as part of the strategic plan, or point to as examples of successful initiatives the district has been implementing. Highlighting these areas through local media can also help counter the broader, national negative media narrative on education and boost morale within the district. In addition to visualizing the pillars of a strategic plan, bar charts, like the one below, can also reveal how passionately stakeholders feel about each pillar of the strategic plan. 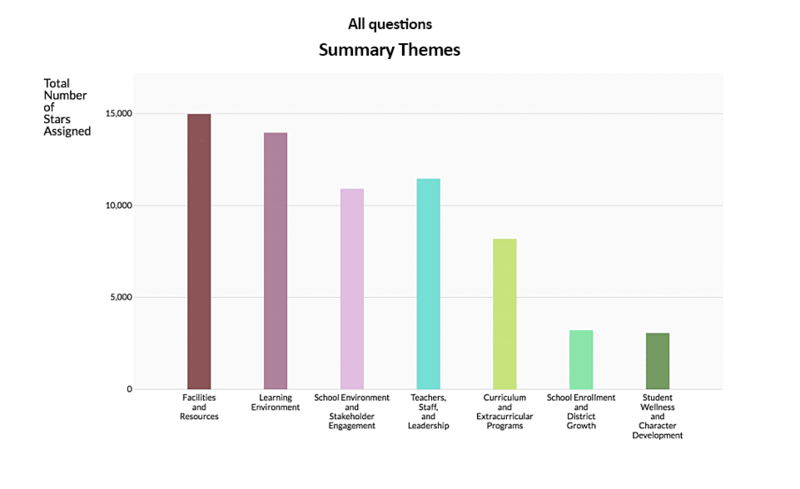 In this example, “Teachers, staff and leadership” and “School Environment and Stakeholder Engagement” are the areas that the community feels are performing best. What initiatives are driving this success? 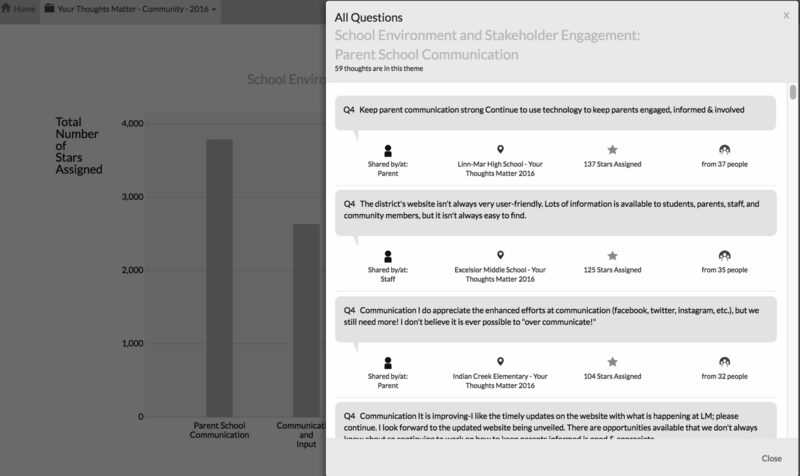 Clicking on “Parent School Communication”, for example, we can find this answer in the individual thoughts the community shared on this topic. From the thoughts, we learn that the initiatives that involve getting teachers to write daily summaries to parents and the weekly school newsletter are working particularly well at keeping parents informed and feeling involved. This is how visualizations can create a road map of community priorities and viable courses of action emerge. Understanding whether success is spread out consistently, district-wide, or is only representative of specific schools or regions is important to many of the districts we work with. Seeing where success is concentrated can show where the application of a particular aspect of the strategic plan may differ. With this understanding, districts can make more informed decisions about adjusting their strategic plan, or if additional communications efforts might be needed, to address a particular pillar in those schools or areas. Looking at the theme of “Social Emotional Learning” in the heat map above reveals that this issue is performing best at the Roosevelt School. Looking at Roosevelt School’s success as an example can surface valuable best practices that can then be implemented at the district’s other sites. How has identifying the successes in your strategic plan helped your district? Check back next week to read how data visualization can help help identify areas of misalignment and recommend a course of action to correct it.